Nioh is one of the best action role-playing games exclusively available on PS4. 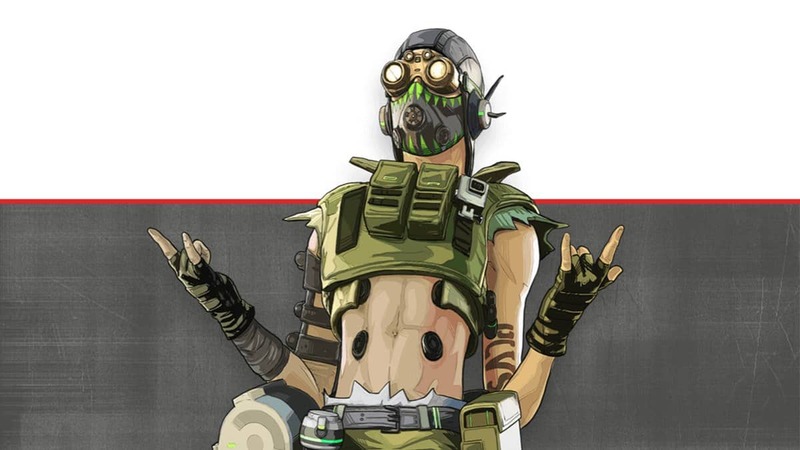 But Xbox One players seem to be missing a lot of action since he is not available on the platform. 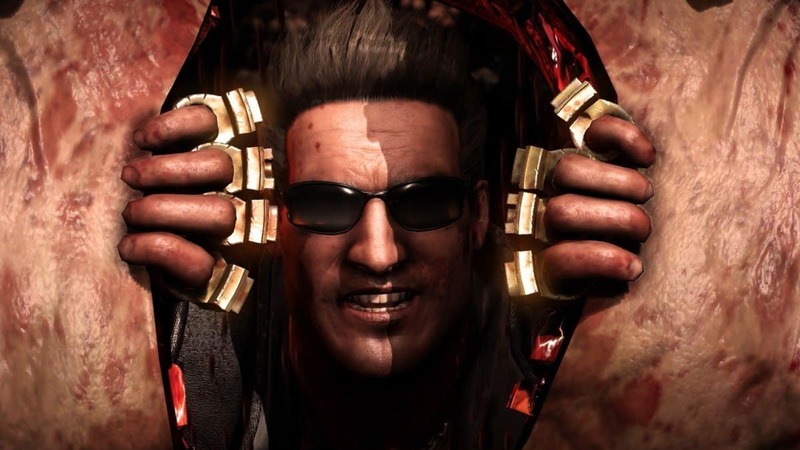 However, it might finally come to Xbox One sometime in the future according to Koei Tecmo. It’s quite a possibility as in recent years, we have seen games like Nier Automata, No Man’s Sky, and Crash Bandicoot shedding their PS4 exclusivity for Xbox One. A user went on to ask Koei Tecmo games and they replied by saying that it’s not possible because Sony keeps the license to it. While the contract lasts, it is not possible for the publisher to bring it to Xbox One but Koei Tecmo also mentioned that it’s not completely impossible, it can happen sometime in the future so keep your fingers crossed. Now no one really knows how long their contract is gonna last with Sony after which they will consider bringing it to Xbox One. 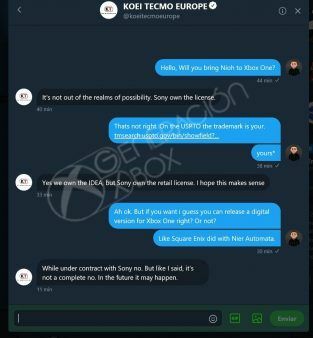 So there’s at least some hope for Xbox users for now and we might hear more about it in the future. 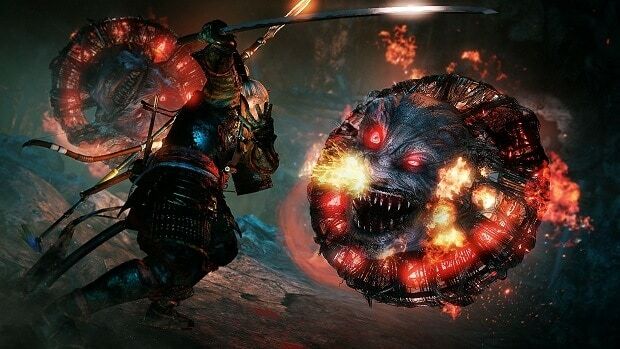 Nioh launched in 2017 and it was a huge success. Nioh managed to sell over 2 million copies and all the credit goes to the developers who brought an incredible mix of Ninja Gaiden gameplay along with Dark Souls difficulty. Nioh launched on PS4 and later on Steam with a new edition called complete edition. It originally came with a season pass which included 3 post-launch DLC content of the game. Though everyone is waiting for Nioh to arrive on Xbox one, Nioh teased the second chapter of the game at E3 2018 in a short teaser with a tagline ”Defy Death And Death Defies You”. After the PC version of the game, Nioh on Xbox One is the last move for the developers to make and it will definitely bring a lot of audience to the franchise along with further success.